The family of missing Glasnevin teenager Dylan Keogh continue to appeal for any sightings or information, as the one-month anniversary of his disappearance approaches. 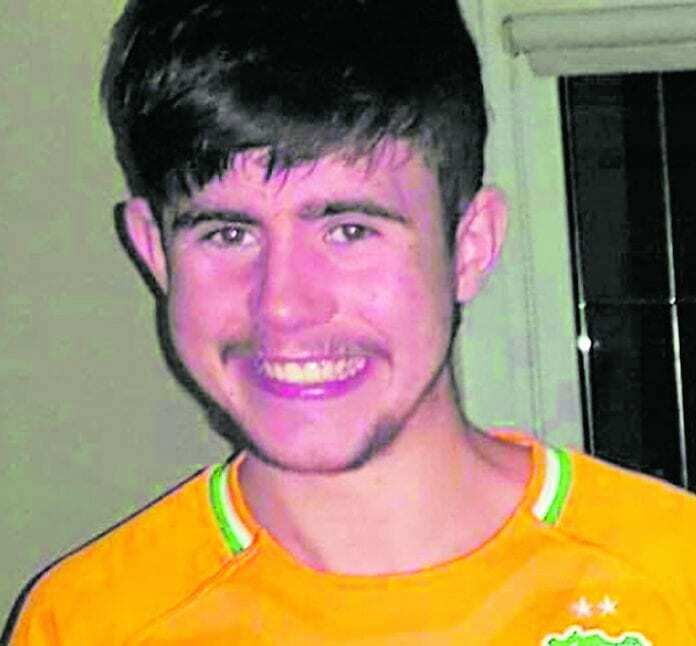 Dylan’s bike and bag were found by a taxi driver on Dollymount Beach on January 11, and was subsequently identified as being Dylan’s bag on January 21 by family, according to an update posted by Dylan’s uncle, James Martin, on Facebook. Martin wrote in the Find Dylan Keogh group: “We received news that a black bag had been found on Dollymount on January 11 by a taxi driver. “He didn’t have social media [profiles], so had been carrying it in his boot until his wife alerted him to the fact that a search was on for a black puma bag. Searches for the missing teen have taken place on Dollymount Beach and St Anne’s Park in Clontarf, with further searches expected to take place as concern grows for Dylan’s wellbeing. Dylan is described as being 5’8” in height, of slim build, with dark shoulder-length hair and brown eyes. Dylan was last seen wearing a navy ‘onesie’, black runners and a blue bandana on his forehead. 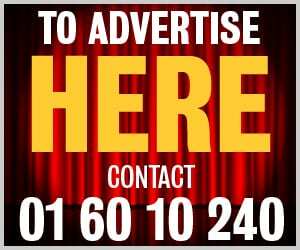 Anyone with information on the 18-year-old’s whereabouts have been asked to contact their local Garda Station, Ballymun Garda Station at 01 666 4400, or the Garda Confidential Line at 1800 666 111.